We serve Vancouver Island and the Gulf Islands, including remote communities. Regular monitoring helps to ensure that those in recovery are adhering to their recovery plan. Research concludes that two years of post-treatment management, including monitoring, greatly improves the prognosis for an individual affected by an addiction disorder. Each monitoring contract is developed based on assessment by – and recommendations of – an addictions medicine specialist. The monitoring process includes laboratory testing, point of care testing with DATAC and DOT certified specimen collectors, and face to face accountability sessions with professionally trained monitoring technicians. The monitoring contract is two to five years in duration, depending on the requirements of the employer or licensing body. The process includes random testing for the presence of alcohol and drugs in urine, blood, saliva, breath and hair, and regular face to face sessions with the monitor. Random tests are assigned in such a way that they are impossible for the individual to anticipate. Pegasus utilizes Chain of Custody protocol for all testing. Particularly beneficial are the face-to-face accountability sessions with an assigned monitor. Most people report that they come to see the process and the technician as a valuable source of support and accountability, allowing them to maintain a quality level of motivation for their recovery. The monitoring technicians and coordinator collaborate with the individual’s health care providers and other stakeholders. Non-compliance with the monitoring contract is reported to the designated authority after positive test results are reviewed by our Medical Review Officer. Subsequent to a report of non-compliance is the role of the assessing Addictions Medicine physician to make fitness to work recommendations. Why do I have to attend medical monitoring? Each individual must decide for themselves if they are willing to attend monitoring. If you have been asked to participate in monitoring, you have most likely been evaluated by a specialist and either been diagnosed with an addiction disorder or there is a concern that you are at risk of developing one. Is it normal to feel hostile and threatened? The idea of being monitored can cause an individual to react negatively. It is important to remember that this is supportive, not punitive. Many individuals have reported that their monitoring was critical to providing the structure and accountability they needed when encountering situations that created an urge to use mood altering substances. What happens if I have a false positive test? All positive tests are considered non-negative until a second test can be performed in order to verify the results. This allows for human error and creates a supportive environment for the individual being monitored. If you test positive, we will immediately contact you to perform further testing. How long do I have to be monitored? The term of the monitoring is set by the assessing physician and stated in the Independent Medical Evaluation (IME). The monitoring contract developed by Pegasus includes the specific recommendations and terms set out by the physician. Monitoring involves testing for the presence of prohibited substances and meetings with a monitor. The meetings with your monitor last for 1/2 hour and may include a urine screening test. During the monitoring session your monitor will ask you a number of questions regarding your functioning in various life areas and your adherence to your monitoring contract. These meetings are more frequent during the early months of monitoring and become less so as you become established in abstinent recovery. The process of monitoring is intended to be supportive, not punitive. Pegasus utilizes urine and hair testing in addition to Soberlink breath alcohol testing devices where recommended by the assessing physician. 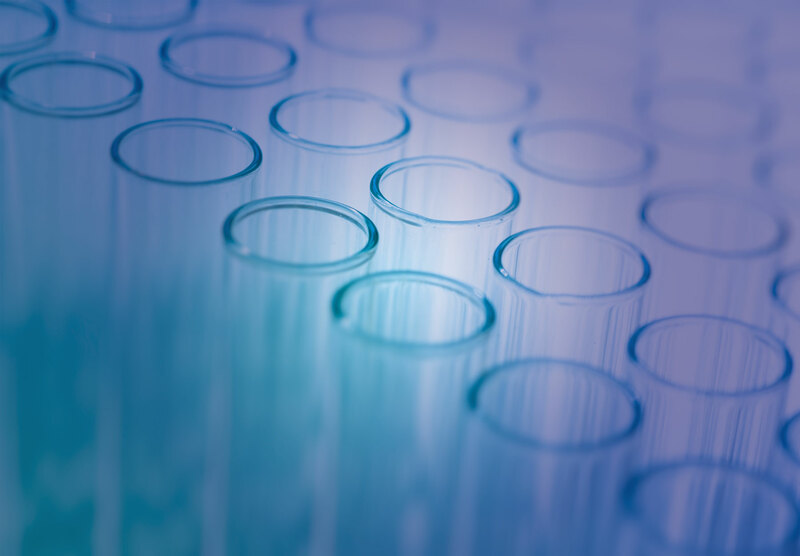 For Victoria residents testing is conducted on-site at Pegasus’ offices by a certified collector and samples are sent to the laboratory we utilize, or at a Lifelabs. Residents in other communities will go to Lifelabs when contacted by us to go for a random test and may also be tested by a mobile Pegasus collector. The number of random, chain of custody urine tests required per year is determined by the assessing physician and stated in the IME. These tests are processed in a laboratory by a method called gas chromatography mass spectrometry (GCMS). In addition, we will may request urine for screening at monitoring appointments. These immunoassay screens provide immediate results. Non-negative screens are sent to the lab for confirmatory testing. What makes a test “random”? A truly random test cannot be anticipated by the client. Testing days are determined by a randomizing computer program. Pegasus tests 7 days a week including statutory holidays and weekends. The client will receive notification between 8 and 9 am, requesting that they submit a test within 8 or 12 hours of the call (window depends upon IME physician’s recommendations). Lifelabs clients can utilize the on-line booking procedure. Victoria clients may specify the time that is convenient within the specified window. Pegasus tests for the presence of the alcohol metabolite, Ethyl Glucuronide, as well as a full spectrum of drugs including but not limited to: THC, cocaine, amphetamines and meth-amphetamines, opioids (including fentanyl, methadone, suboxone, hydromophone, dilaudid and tramadol), barbiturates, MDMA, ketamine and benzodiazepines. We also have the ability to test for GHB through hair testing. Who pays the costs of monitoring? Some employers will cover the cost of monitoring; when they do not monitoring costs are the responsibility of the employee. An insurance company may cover costs for a specific period of time. Occasionally a professional organization or union will pay. For self paying clients Pegasus requires a $500 fully refundable deposit at the start of service provision. Soberlink is a breath alcohol testing device that may be recommended by the assessing physician for individuals with a history of alcohol use disorder. Pegasus provides the device and sets up the account. Clients can expect to provide a breath sample a number of times per day when prompted by a text message. Results are immediately transmitted to Soberlink and then to Pegasus. Pegasus requires a $500 refundable deposit on the device. Are there things that may cause a false positive test? medication containing containing codeine,dextromethorphan (DXM or DM), dimenhydrinate, diphenhydramine (DPH, DHM), Gravol, Benadryl, ephedrine, pseudoephedrine or methocarbamol.